The 17th edition of the St. Justine Ball was held at the Alexandra Pier of the Old Port of Montreal. It was a record breaking night as the organizing committee of the Ball gave a check for $293,000 (net) to the CHU Saint-Justine Foundation. Montreal Times, reporter, Amal Jenno took in the festivites and has another fun video to show you. 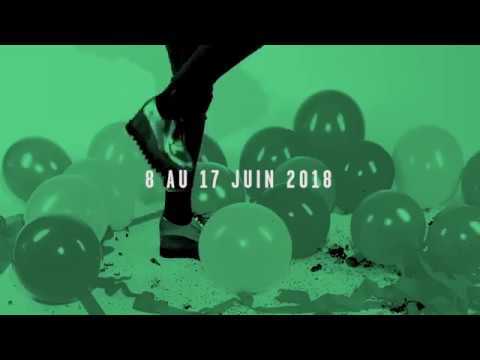 Montreal Times at the 2018 St. Justine Ball from Mtl Times on Vimeo.